The royal wedding of Charles, Prince of Wales, and Lady Diana Spencer took place on 29 July 1981 at St Paul’s Cathedral in London. 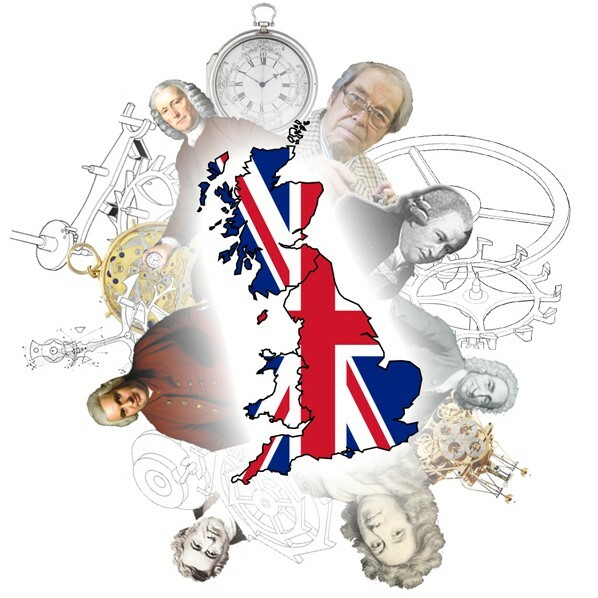 The day was declared a national holiday in the UK. 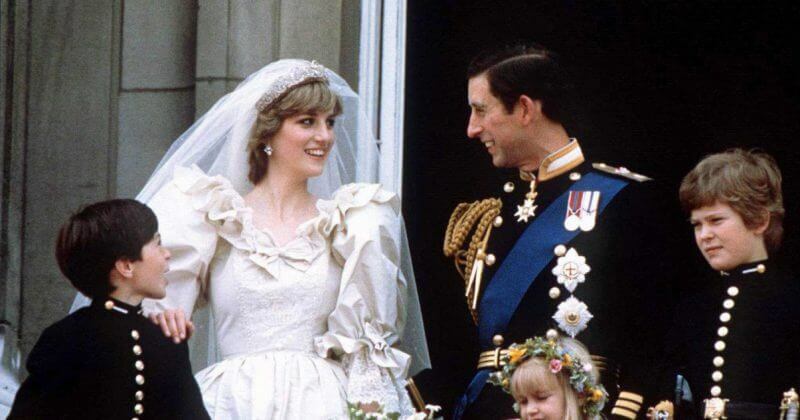 The wedding was attended by three-and-a-half thousand guests, including many members of royal families from across the world, heads of state and Charles and Diana’s families. The royal wedding was watched by an estimated global television audience of seven-hundred-and-fifty million. Diana, born in 1961, first met Charles, born in 1948, in November 1977, when Charles was dating her sister, Lady Sarah. Charles took a serious interest in Diana as a potential bride during the summer of 1980, when they were guests at a country weekend where he was playing polo and she was a spectator. The relationship developed as he invited her for a sailing weekend to Cowes aboard the royal yacht Britannia. This was followed by an invitation to Balmoral, the royal family’s Scottish residence, to meet his family over a weekend in November 1980. After a six month courtship, the prince proposed in February 1981, with the official announcement made on 24 February 1981. Charles and Diana selected St Paul’s Cathedral over Westminster Abbey, the traditional site of royal weddings, because St Paul’s offered more seating and permitted a longer procession through the streets of London. The ceremony was a traditional Church of England wedding service, presided over by the Most Reverend Robert Runcie, Archbishop of Canterbury, and the Very Reverend Alan Webster, Dean of St. Paul’s Cathedral. All of the Queen’s governors-general, as well as Europe’s crowned heads attended, with the exception of King Juan Carlos I of Spain, due to the Charles and Diana’s honeymoon including a stopover in the disputed territory of Gibraltar. Most of Europe’s elected heads of state were among the guests, with the exceptions of the President of Greece and the President of Ireland. Lady Diana arrived at the cathedral in the Glass Coach with her father, John Spencer, 8th Earl Spencer. Three choirs, three orchestras and a fanfare ensemble played the music for the service: the Bach Choir, the Choir of St. Paul’s Cathedral, the Choir of the Chapel Royal, the Orchestra of the Royal Opera House, the Philharmonia Orchestra and the English Chamber Orchestra and a fanfare ensemble from the Royal Military School. Music and songs used during the wedding included the “Prince of Denmark’s March”, “I Vow to Thee, My Country”, “Pomp and Circumstance No.4” and the British National Anthem. Diana’s wedding dress was made of ivory silk taffeta, decorated with lace, hand embroidery, sequins, and ten-thousand pearls. 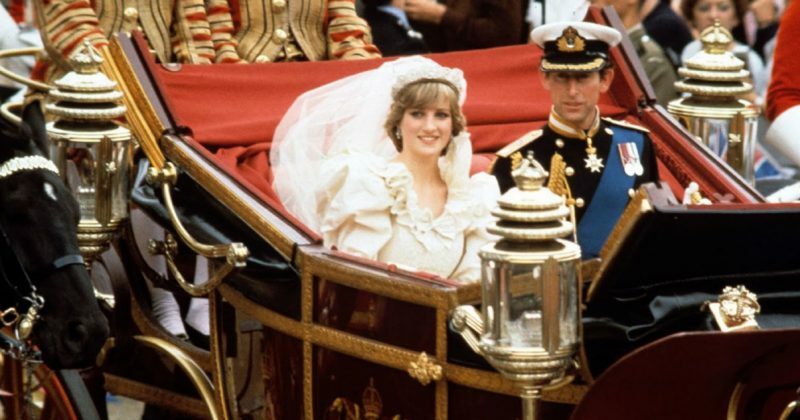 It was designed by Elizabeth and David Emanuel and had a 25-foot train of ivory taffeta and antique lace. The bride also wore her Spencer family’s heirloom tiara. Charles wore his full dress naval commander uniform. 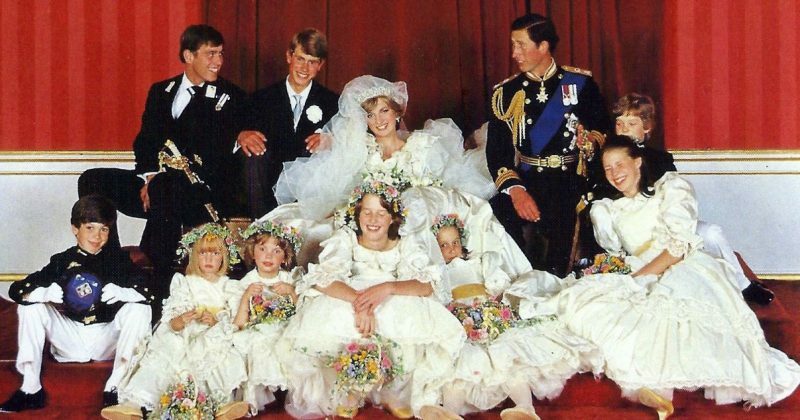 Charles and Diana had seven wedding attendants, including two page boys and five bridesmaids. Charles’ brothers Andrew and Edward were the Prince of Wales’s supporters, the equivalent of “best man” for a royal wedding. In 1939, King George VI toured the Royal Naval College with his family. Philip, who was training there, escorted the two young daughters, Elizabeth and Margaret. The 13-year-old Elizabeth developed a crush on Philip during the trip and they began to exchange letters. In the summer of 1946, Philip asked King George for his daughter’s hand in marriage. Charles and Diana and one-hundred-and-twenty guests went to Buckingham Palace for a wedding breakfast following the ceremony. The official wedding cake was supplied by the Naval Armed Forces, though there were twenty-seven wedding cakes in total. 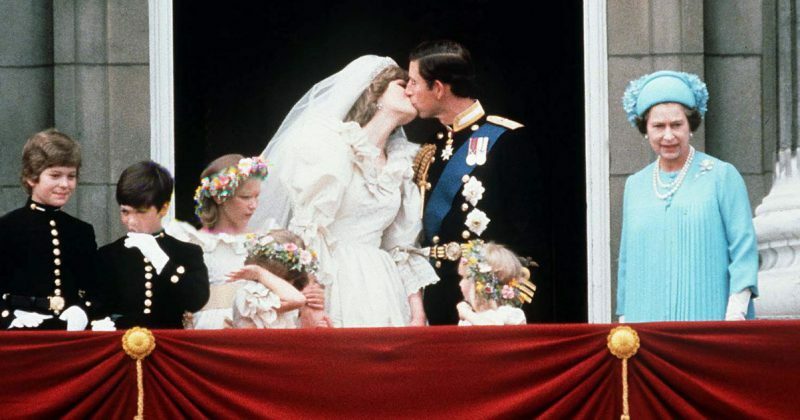 Charles and Diana made a traditional appearance on a balcony of Buckingham Palace to greet the thousands of visitors waiting to view the first kiss. After the wedding, Charles and Diana went to Romsey in Hampshire to begin their honeymoon before flying to Gibraltar where they boarded the Royal Yacht Britannia for an eleven-day cruise of the Mediterranean. They then flew to Scotland, to join the royal family gathering at Balmoral Castle, and spent time in a hunting lodge on the estate. William and Harry were born soon after, but the couple separated in 1992 and divorced in 1996.